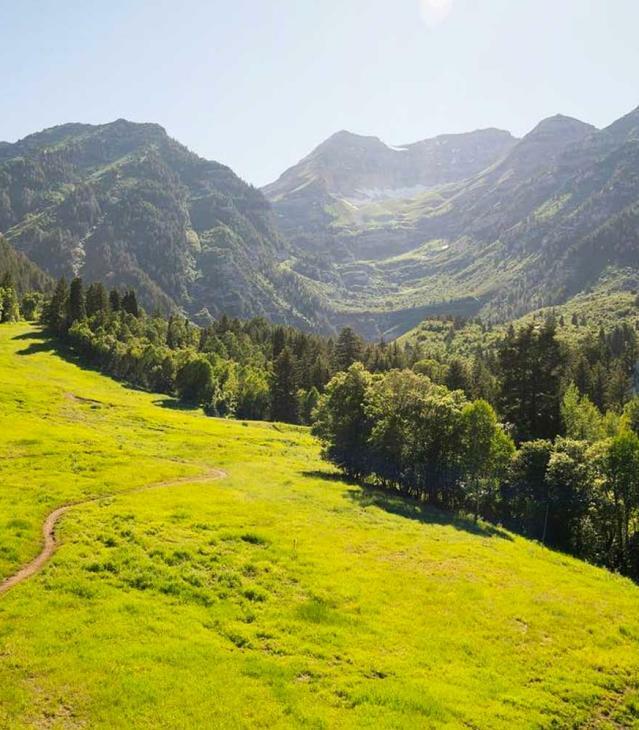 Utah County is only 35 minutes south of Salt Lake City, but it’s a whole new world of exciting activities in Utah. You’ll find activities for every season of the year. You can find activities of interest in each of our Utah valley communities listed below, followed by a complete listing of events throughout the valley. 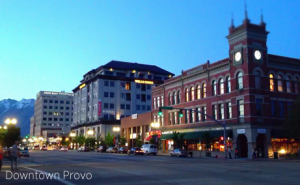 Plan your Utah Valley vacation using our suggested itineraries.